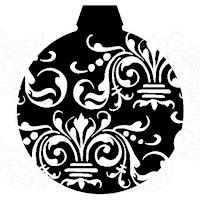 Click here to download this fancy Free Ornament .SVG file. Would you like all the .svg files sent to your email? The current donation download is over 350 files! Check out the right sidebar for information.